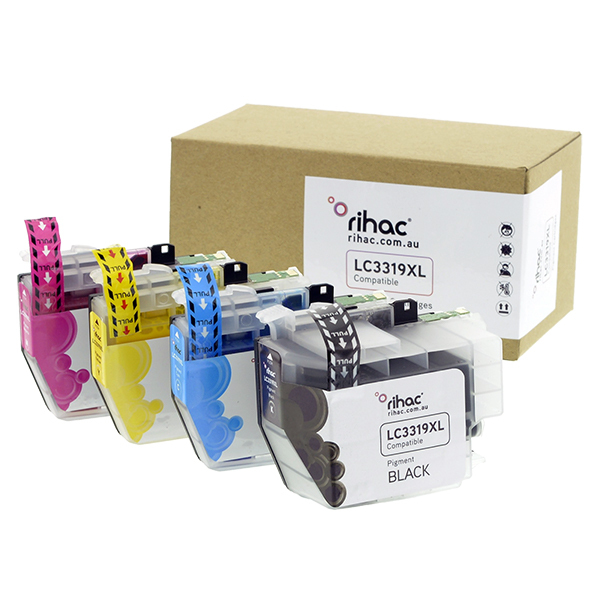 Each cartridge contains Rihac Platinum Photo Pro premium quality pigment ink (OEM Brother Cartridges contain pigment ink). Rihac Photo Pro pigment inks are manufactured using market leading Cabot's ink dispersions. Widely regarded as the best choice in aftermarket ink products, Rihac Platinum Photo inks are profiled to be as close to genuine OEM Brother inks as possible.  Rihac is a multi-award-winning brand including a winner of both the Australian and World Brand Awards 2017 for product excellence. Compatible printer models include: MFC-J5330DW, MFC-J5730DW, MFC-J6530DW, MFC-J6730DW and MFC-J6930DW.